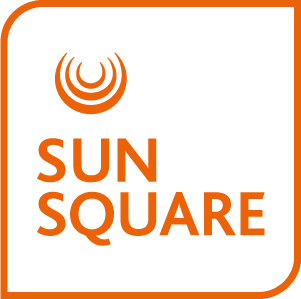 SunSquare Cape Town Gardens is conveniently located in the quiet Gardens suburb and offers four conference venues for hire with space to accommodate up to 120 delegates. Our Gardens venues are ideal for hosting anything from smaller boardroom meetings, to workshops, seminars, training sessions, conferences and other events. Conferences can be arranged at a daily fee including venue hire, standard conference equipment and refreshments. Events are tailored according to organisers’ requirements, so you can be assured it will be both productive and memorable.